 Thank you so much for your expertise. The decorations were just simply BEAUTIFUL!!!! 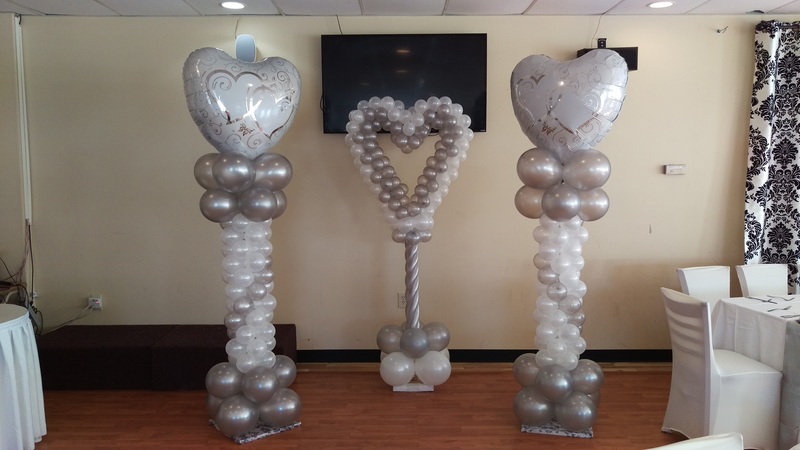 My family and friends just loved the centerpieces and especially the balloon arch.The setup was easy..it took only one hour to put everything together. Sarah was very professional from start to end. I would highly recommend them again for anyone. Thank you for making that special day even more special!  I ordered balloons for my daughters first birthday today to send to her while I was at work and couldn't be with her to celebrate all day! They were more than I could have imagined! I was truly blown away at the uniqueness and creativity. I had no idea balloons could be so pretty! Thank you for helping me make my daughters first birthday special to her today!  Thank you so much for the balloon bouquet you sent to my daughter at The Royal Chocolate,for her birthday. I live in Connecticut an called my order in the night before, you got them to her when I asked and made up a gorgeous bouquet. 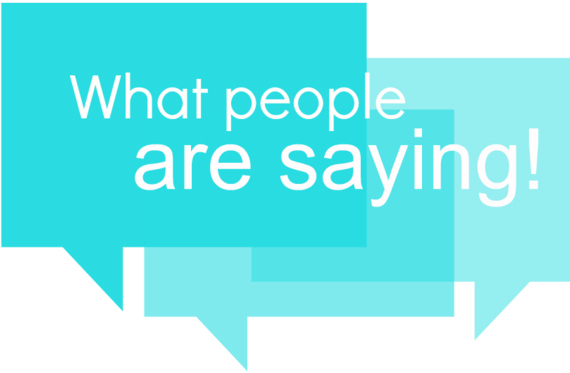 I am glad to recommend you to everyone.  I am very pleased with Hi 5 Balloon's work! I had an idea of a way to surprise my husband, who works with rockets, on his birthday. I wanted a rocket with a minion (we were all pretending to be his minions that day)! Hi 5 came up with an original, clever, and fun design! 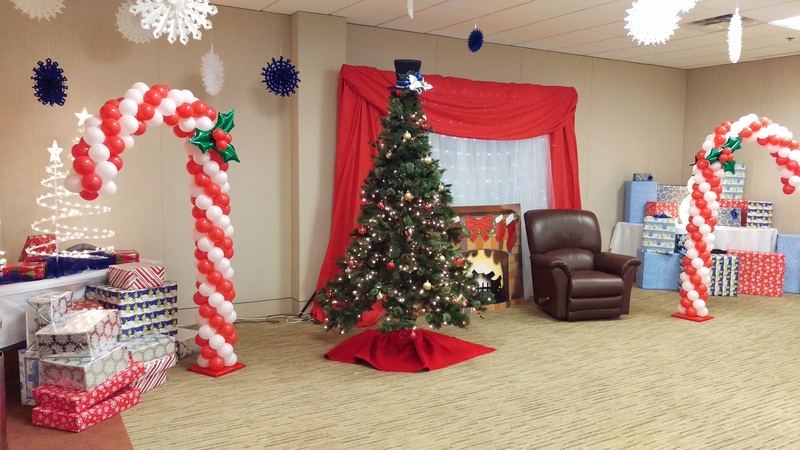 We all loved it and the balloon rocket is still decorating the foyer of his office complex! Thank you again!  Lovely! ♡ Just Beautiful! 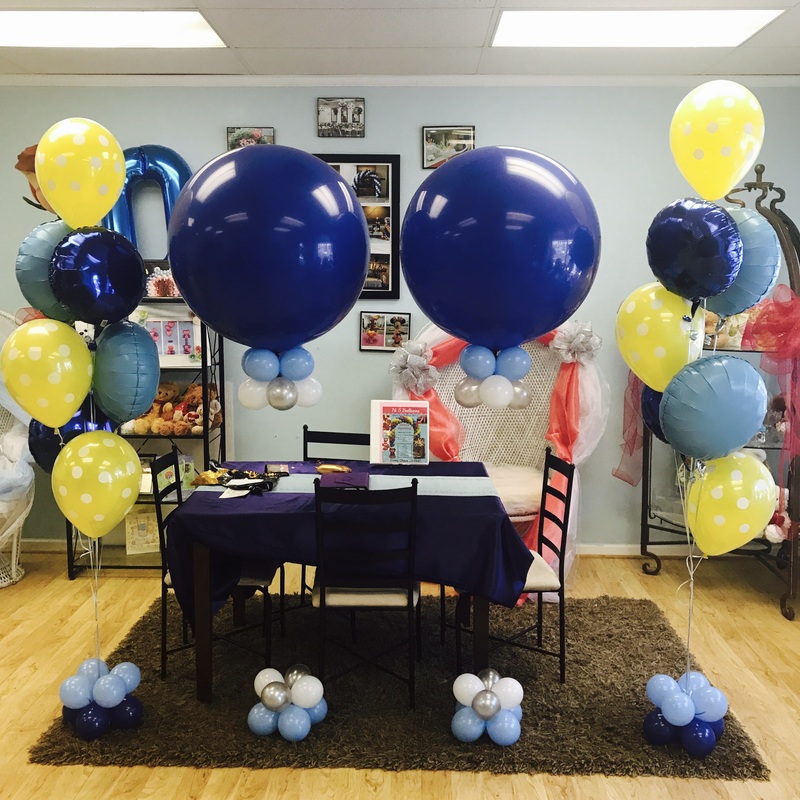 We are so happy and grateful to have had High 5 BALLOONS bring a cheerful outmospher to our daughter & son in law's Baby Shower. Thank you! We highly recommend your business!  I ordered a balloon bouquet for my daughter's ninth birthday. She was so excited and had the biggest smile. Beautiful job. Thank you! 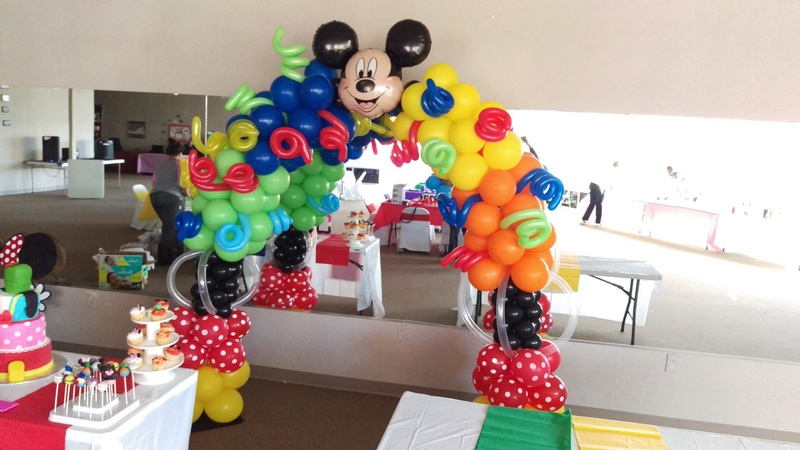  Ordered a balloon arch for a corporate event - AWESOME!!! Prompt responses from start to finish. Would definitely recommend the company and use Hi 5 for any future events - business or personal!! !